Maisulan El Hondon is a real discovery for me. 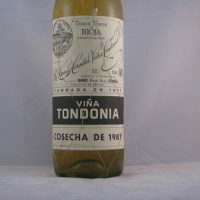 A blend of Tempranillo with white grape Viura. 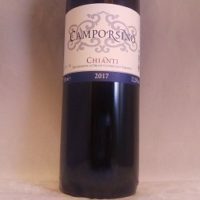 It is beautifully aromatic, My palate says drink it now. Maisulan El Hondon is a real discovery for me. 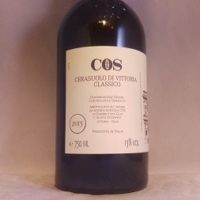 A blend of Tempranillo with white grape Viura. 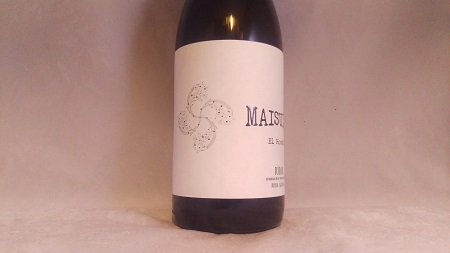 It is beautifully aromatic, it is red fruits, cherry, cola, liquorice, char, smoke, meat and much more. On the palate it is savoury, succulent and mouth filling. There is is silk to the mouthfeel. But the acidity and tannin kick in to drive the flavours all the way along. My knowledge of Tempranillo tells me this will last for a long time. My palate tells me to drink it all now. 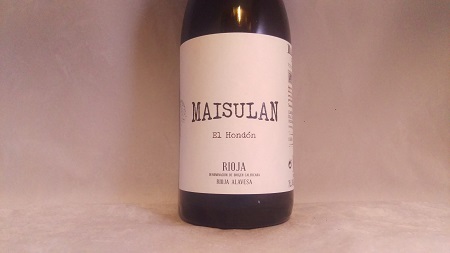 Maisulan is a Rioja Alevasa estate that is built on respect for the land, history and each other. 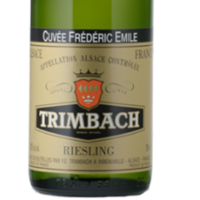 They make a range of beautiful wines using organic viticulture and minimal intervention. A large and varied region and Spain’s quality flagship. 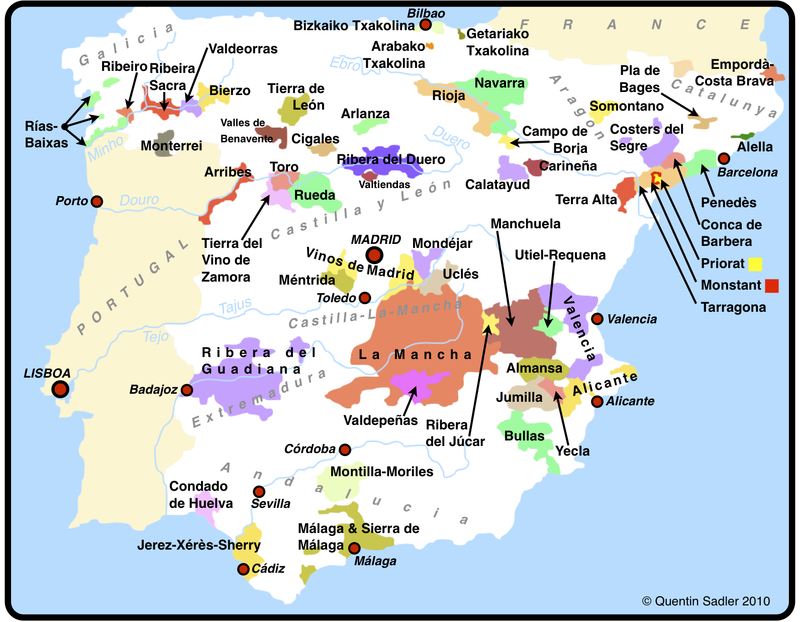 Sub-regions Alta and Alavesa are the high altitude cooler parts that show elegant and almost Burgundian Tempranillo wines. 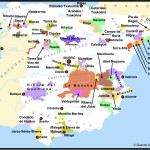 Baja is the low hot lands sub-region where Garnacha (Grenache) becomes more important. 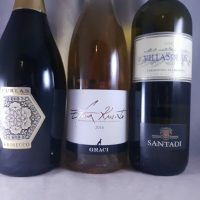 Producer is the most important determiner of quality as producers range from traditional savoury wines to modern silky, pure wines. The whites can be neutral and simple through to pretty and silky affairs. Top quality grape grown all over the Peninsula (with many pseudonyms). There is many faces to Tempranillo. 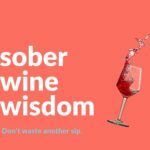 A wine maker can use it for Rosado or Joven (released after 6 months) all the way up to Gran Reserva (60 months in the winery). But there is also the amazing ability to age. The very best examples are said to compare to Burgundy. 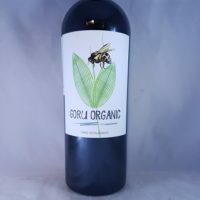 Look for flavours of cherry and cola, it has moderate to low acid, moderate tannin and the naturally high pH allows for a silky mouthfeel that is not seen in other red wines. 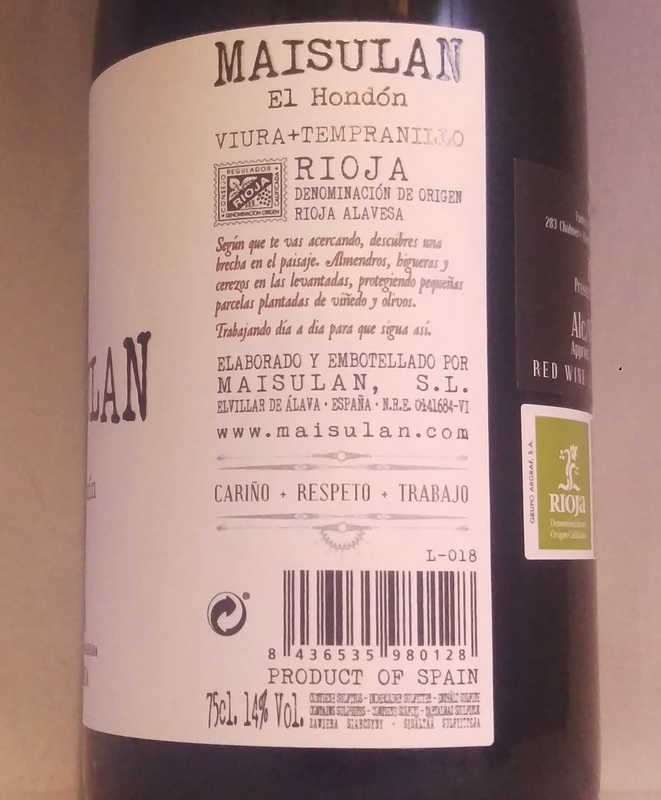 Be the first to review “Maisulan El Hondon Rioja 2015” Click here to cancel reply.